Welcome to Ironwood Cottages! 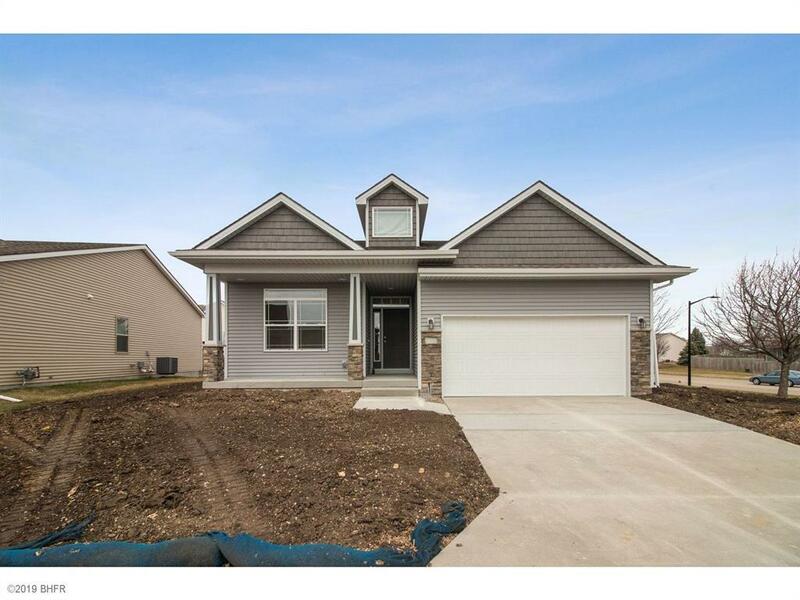 Enjoy the privacy of a single family home w/o the hassle of lawn care & snow removal! The Summit II ranch plan is well appointed inside & out. 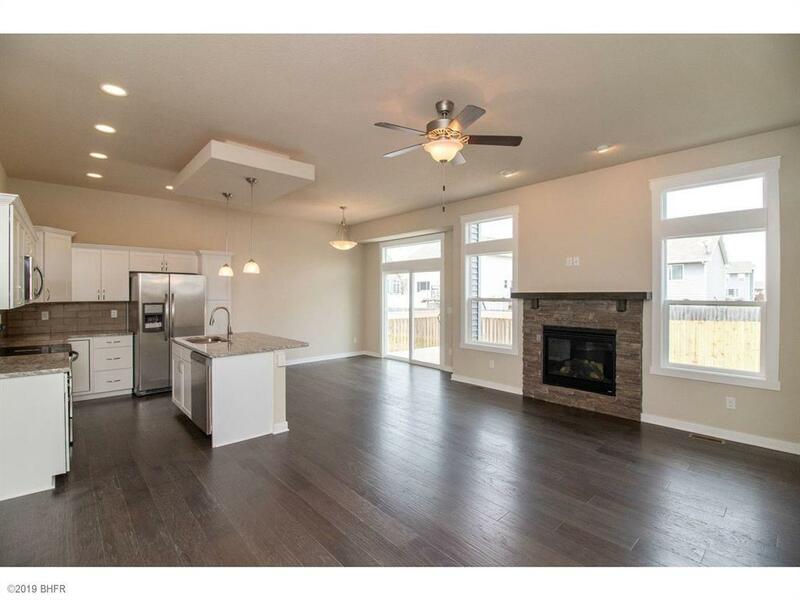 Interior features 10' ceilings, hardwood floors, stained mission trim & gas fireplace. 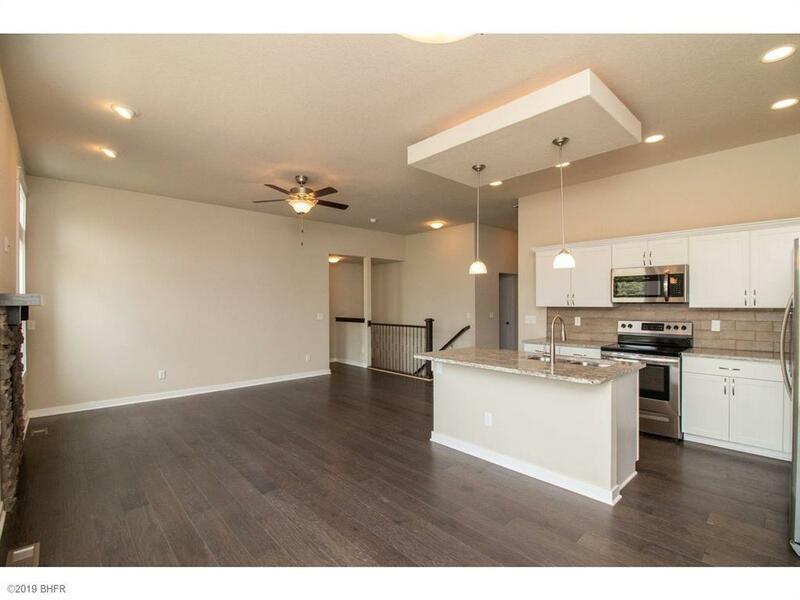 The kitchen is furnished with granite counters, birch stained cabinets w/slow close drawers & stainless steel appliances including a side by side refrigerator. 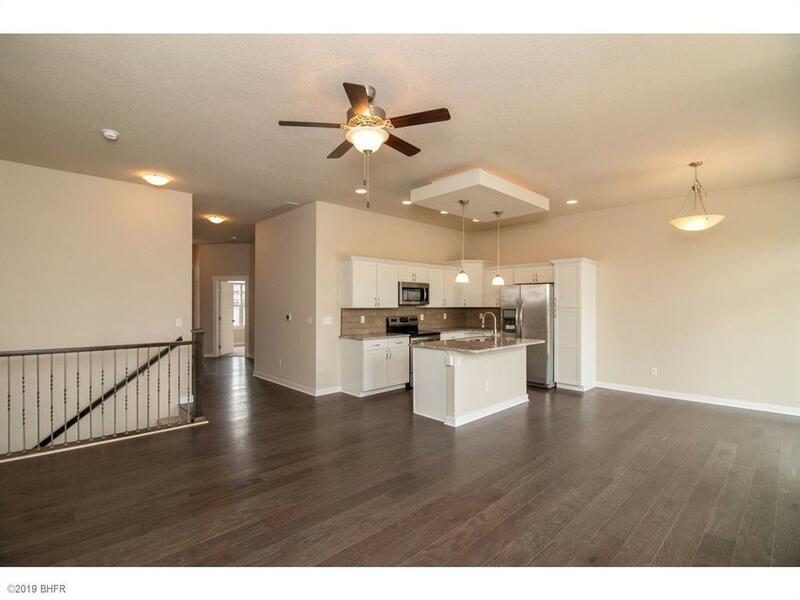 Master bedroom has tray ceiling w/ceiling fan. Master bath features ceramic tile shower, double vanity, under mount sinks & granite counters. Baths feature stainless steel or oil rubbed bronze fixtures. Two additional vaulted BDs and BA finish out the main level. First floor laundry w/ washer & dryer included. The LL is stubbed for a 3/4 bath. Includes a spacious deck. HOA maintains the lawn, irrigation, and snow removal! All you need to do is enjoy everything that Altoona has to offer from your new home in Ironwood Crossing! Tax abatement & Special Financing are available.